Tucked away on a quiet cul-de-sac, you 8217;ll find this very private, peaceful and maintenance-free single family home! Yes, the ideal carefree Florida lifestyle can be yours: the privacy of a single-family home without the hassle of yard work. On 1/3 of an acre, you 8217;ll love its open and bright floor plan with soaring ceilings in the living area, large master suite, ideal southern exposure and views of the ample screened-in lanai, open patio and private fenced-in backyard; no neighbors in sight! A perfect set-up to enjoy Florida 8217;s indoor-outdoor living every day. All, a block to the community pool and a just a bike ride to the club! The optional Meadows Country Club offers golf, a top tennis complex, a Jr. Olympic swimming pool, fitness center, pro shops and dining venues. With a five-star location, The Meadows, on 1,650 park-like acres with 14 miles of trails and 80 lakes, is the closest country club community to downtown Sarasota and convenient to cultural activities, beaches, restaurants, entertainment and shopping. A fabulous Florida lifestyle! Third bedroom currently used as a den. New tile roof in 2013, new AC in 2015. Please, send me more information on this property: MLS# A4432133 – $298,000 – 2993 Heather Bow, Sarasota, FL 34235. 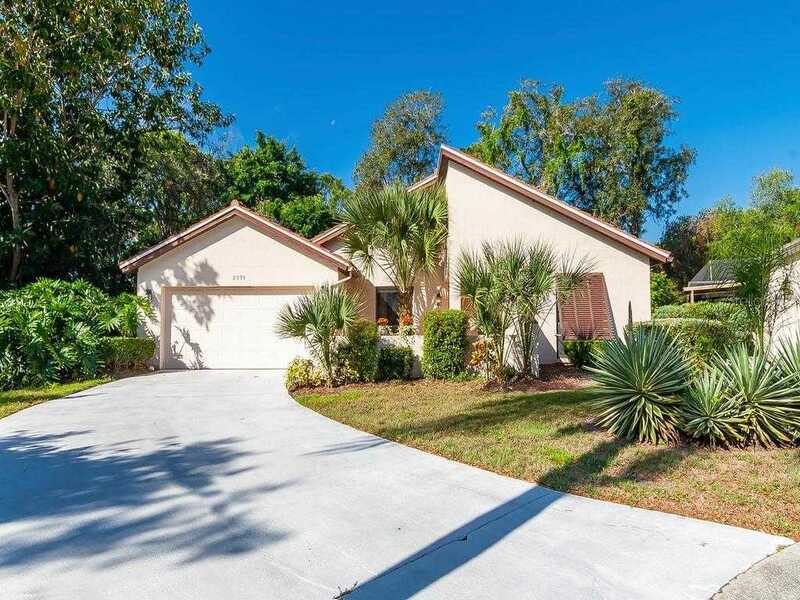 I would like to schedule a showing appointment for this property: MLS# A4432133 – $298,000 – 2993 Heather Bow, Sarasota, FL 34235.